Looking for somewhere stunning and grand to celebrate your School Prom? 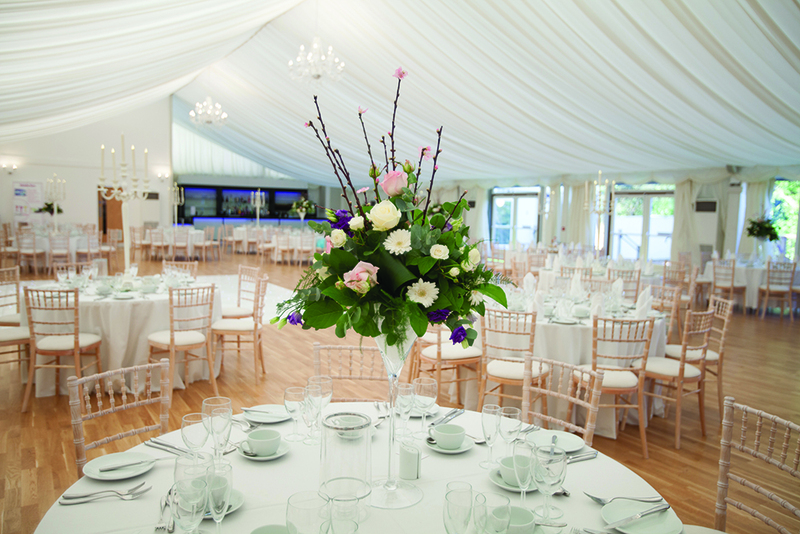 Look no further than Hylands Estate where you could host your prom in our exquisite self-contained Grand Pavilion, which holds up to 300 guests, has its own bar, PA system and soft-lit private courtyard garden. 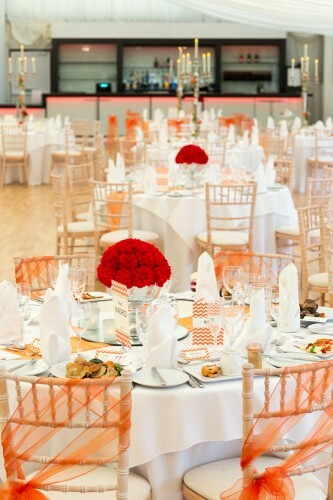 Guests can also enjoy exclusive use of the venue ensuring Hylands Estate is the perfect venue for your special night. Arrive in style down our impressive driveway to a red carpet reception. 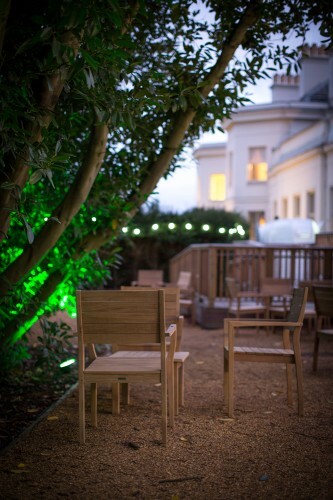 Enjoy a reception drink in the fabulous rooms of Hylands House, with the opportunity to have photos taken in our beautiful rooms or outside with the grandeur of the House as your personal backdrop, before proceeding to the Pavilion to dine and dance the night away with your friends. For package details, or to arrange a viewing please do not hesitate to contact us, we look forward to welcoming you to Hylands Estate.